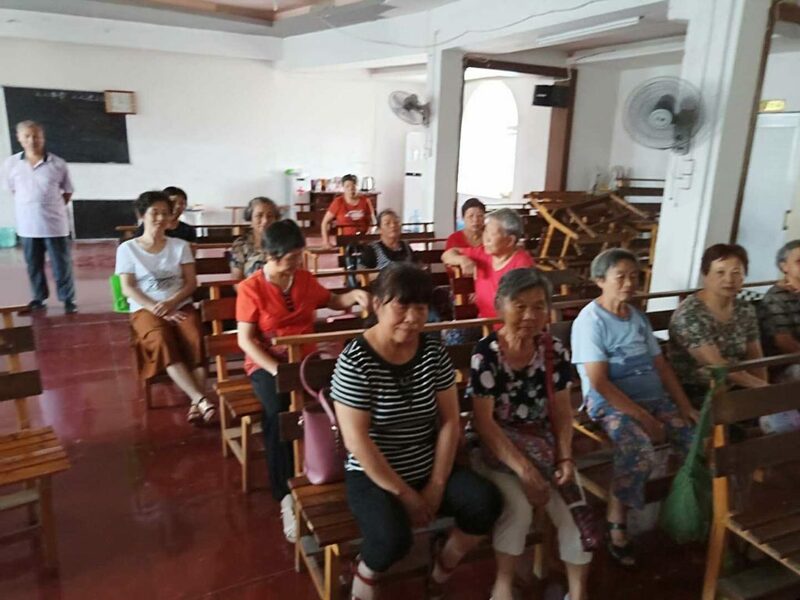 XINYU, Jiangxi (China Aid) — Churches across Jiangxi received a warning from local authorities in early July, demanding that they dismantle their crosses, replace them with either an image of Chinese President Xi Jinping or the national flag, and keep their children away from church. In Xinyu—a city within Jiangxi—alone, more than 100 churches received this announcement, triggering fear in many. Some Christians are too frightened to speak up; however others openly refuse to follow the orders. In retaliation, government agents forcibly demolished one church’s cross, and another received a notice stating the government intended to do so. On Sunday morning, two officials interrupted a village worship service at Kaixuan Church and demanded that the congregants no longer display their cross.